Comprehensive condition monitoring solutions for geotechnical, water management, and environmental programs. 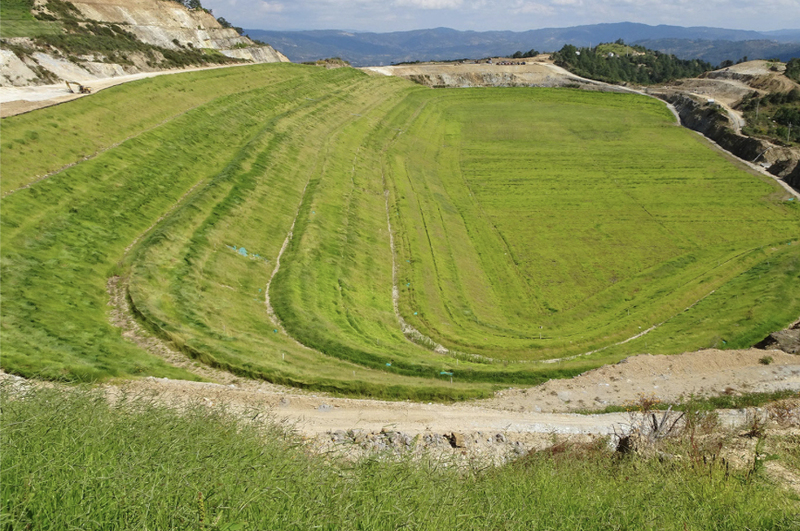 Better understand complex Slope Stability mechanics with advanced insights from surface, subsurface and remote surveillance sensors. Advanced integration with 3D modeling analysis tools for an even deeper perspective. A comprehensive toolkit that improves visibility through a multi-tiered risk management approach. Monitor seepage, deformation, and geostructural integrity from a single interface. Powerful control and alert features save time when every second counts. Increase visibility to developing environmental impacts and reduce risk of harm to employees and the community. Actively monitor key metrics that confirm commitments and obligations of License to Operate. Optimize yield from well fields through advanced pump system management and intelligence. Integrate data directly with water balance and modeling algorithms, and generate production reports. A top mining company relies on the reliability of the sensemetrics platform to keep them operating on a 24/7 basis. A downtime of more than 45 minutes would result in an estimated loss of US $200,000 per hour in lost production. Since implementing sensemetrics, they have never been shut down. 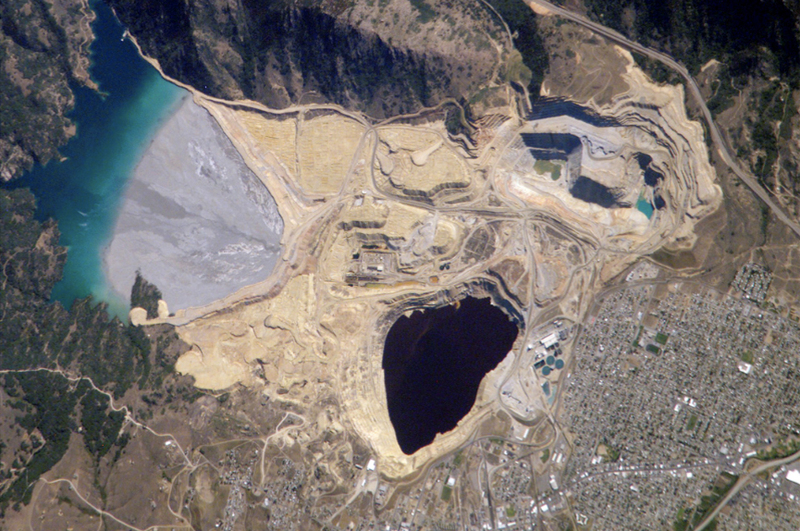 Improved operating costs at the largest tailings storage facility in North America. Our solution took 5 days to implement, saved $218,000 on upfront engineering time, and increased data availability to real-time, providing a current annual cost reduction of $143,000. A 108 square mile mining project improved its economics by implementing the sensemetrics solution within 21 days, reducing the overall cost of the project by 78% AND translating into a $698,000 savings on ~$180,000 in investment. 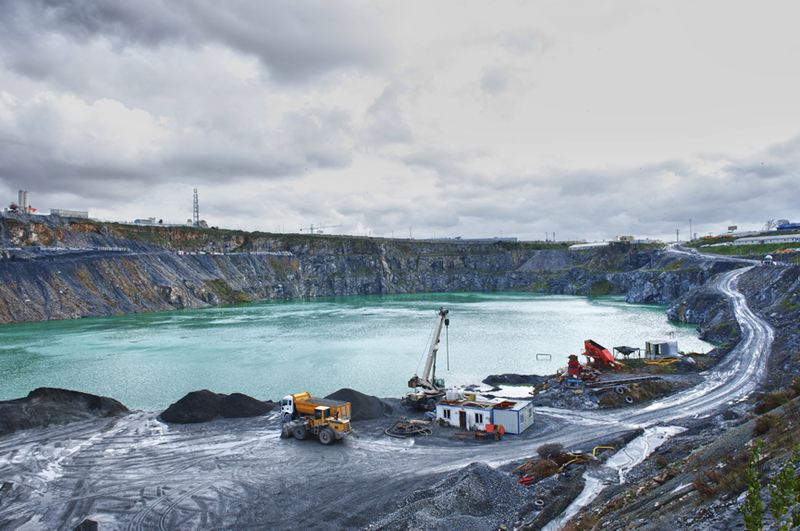 Helped one of the world’s largest metals and mining companies realize more than $300,000 in annual cost savings associated with its dewatering program. Dramatically improved data accuracy, reduced energy usage and increased equipment reliability resulting in savings in excess of $1,000,000. 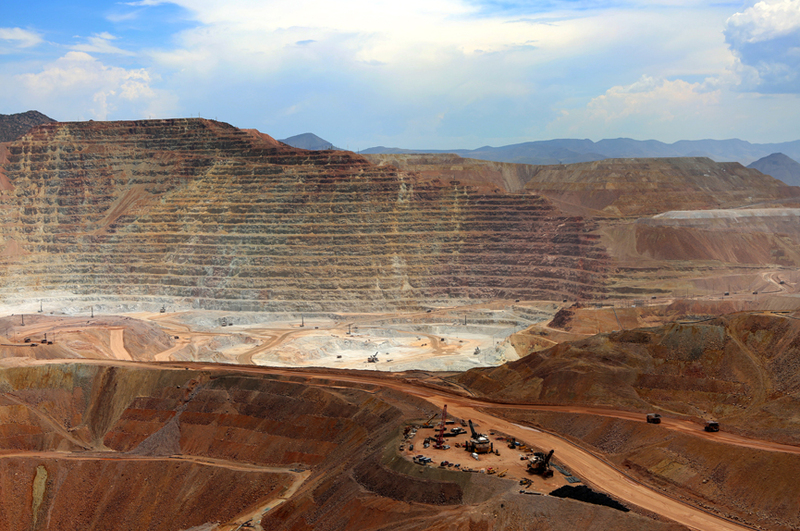 Want more information on sensemetrics solutions for mining?